SKU: CPS_034. 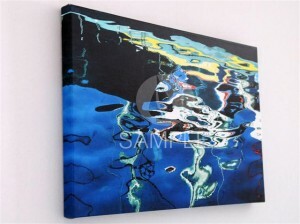 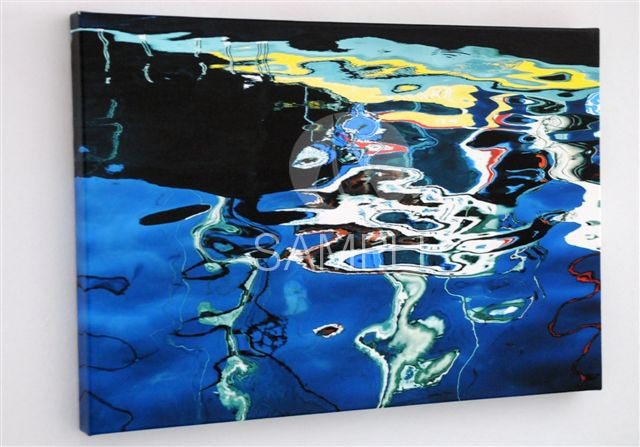 Category: Canvas-printed Seascapes. 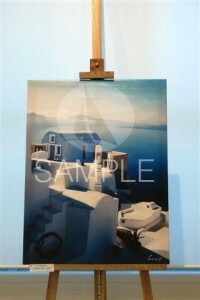 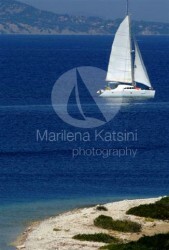 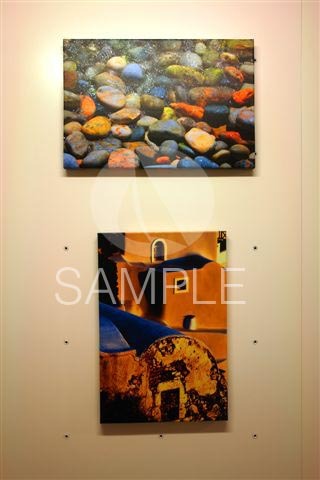 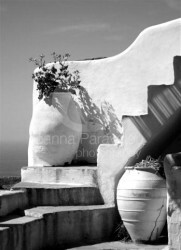 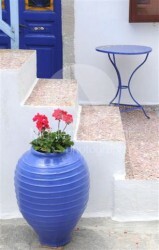 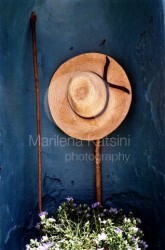 Tags: canvas prints, Greece, handmade, photos, posters, Seascapes.